breathe the air, drink the drink, taste the fruit." Eating in a way that reflects the dynamic seasons is a pillar to natural medicine. This principle shows up in healing traditions around the globe: Ayurveda, Chinese Medicine, Western Herbalism and right here in the US in Native American Medicine. In essence, eating seasonally keeps our inner environment (our bodies) in alignment with our physical environment. This resonance is the path of least resistance, allowing wellness to flow effortlessly. In Minnesota, we have 5 dominant seasons: spring, summer, late summer, fall and winter. Each season has unique characteristics, supporting and stressing our bodies, minds and spirits in different ways. Learn how to adapt your daily diet to bring yourself balance and ease this fall, while eating delicious, local foods! ​we'll be tasting some seasonal recipes together! This workshop is one is a series of five. Each workshop is a stand-alone offering. Attend 4 and come to the 5th for free. 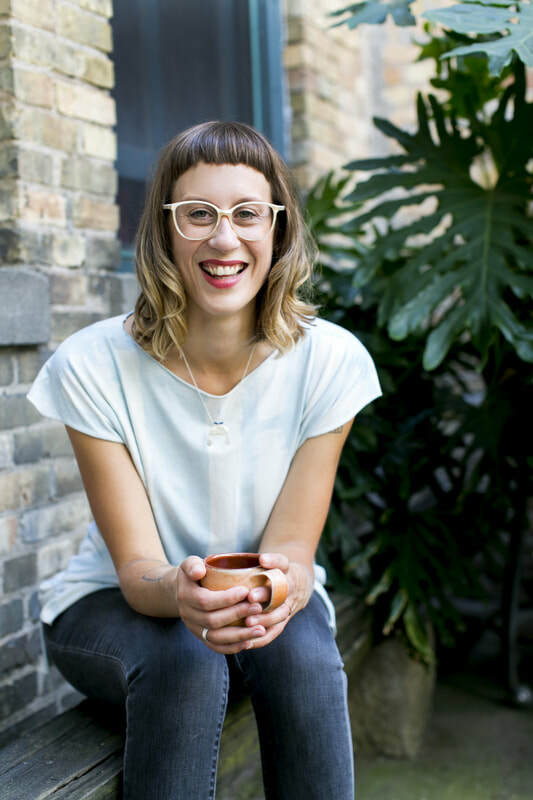 Jesse is also co-founder of Wellness Minneapolis, a backyard farmer and sustainable agriculture enthusiast.